After the massive success of Aquaman and revelations of a lot of new and interesting projects from the side of DC, it looks like they’re going to have a successful run at the box-office. We all are pretty excited about the movie Shazam! because by having a look at the trailer and pictures of the film, we can expect something really fresh and unique from this film. 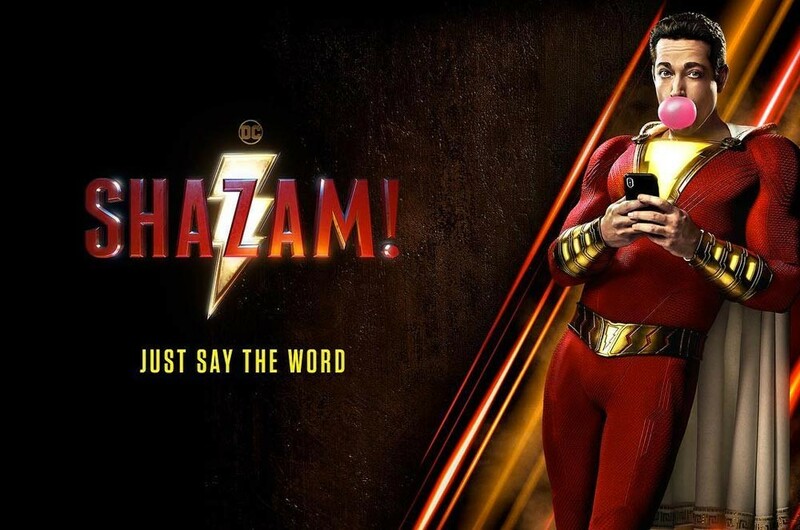 Previously, there were predictions that Shazam! is going to have a $40 million opening but now it has increased to a solid $50 million. 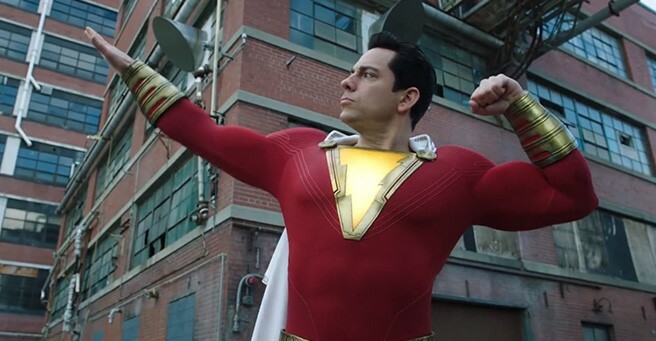 The buzz for the movie is real and the best thing about the movie is Zachary Levi. There are a lot of fans who are already in love with the casting of Zachary for the role of Shazam! because he is looking really comfortable and seems like he was born to play this character. According to a report by Forbes, currently, it is tracking a sum of $50 million in the domestic mark which is big for the movie. Well, the budget of the movie isn’t very high which is why it may turn out to be a really successful one for DC. The movie requires to collect only a sum of $230+ million from all over the world to break even which isn’t a big deal for a superhero movie to earn these days. 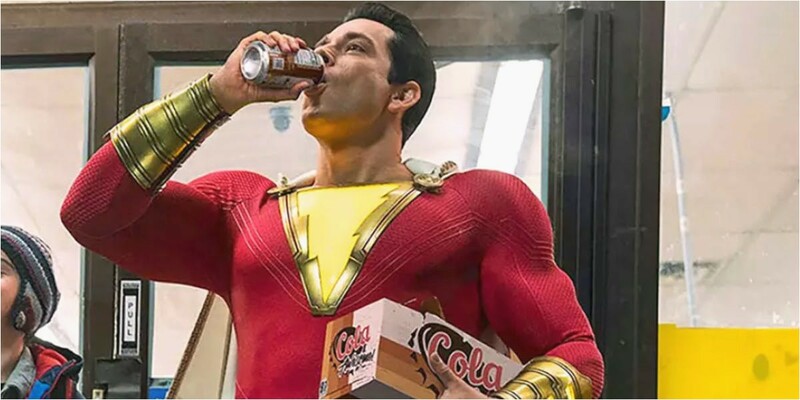 It has already collected a lot of good reviews about it and nothing bad about the film has been said so far, so I strongly feel that this movie is going to change the perspective of a lot of people towards DC. 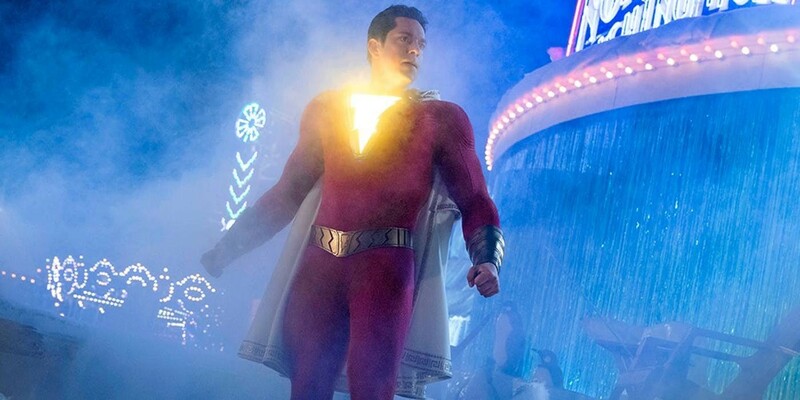 Along with Zachary Levi, the movie will feature stars like Mark Strong, Jack Dylan Grazer, Grace Fulton, Djimon Hounsou, and many more. It is scheduled to release on April 5, followed by Joaquin Phoenix’s Joker, which is scheduled to release on October 10, 2019.